Dorothy Hilbert, age 50 passed away at Altercare Care Center January 24, 2019. She was born December 31, 1968 in Alliance, Ohio to Jess and Alice (Graham) Hilbert. 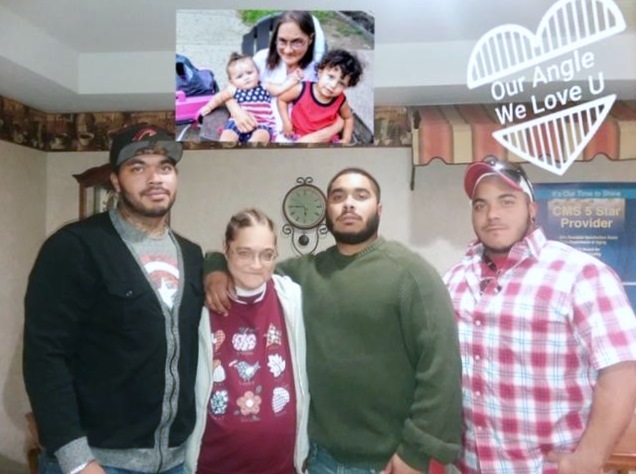 Dorothy was a beloved mother of three boys and a very loving grandmother to her two grandbabies. She was nice to anyone she met but was a very stubborn lady. She loved doing and making anything arts and crafts, and was the queen of word search puzzles. She has always been a fighter and will always be very much missed and loved but now she is reunited with her mom and dad in Heaven. Rest easy mom your boys love you, Bryan, Terry, and Derrick.